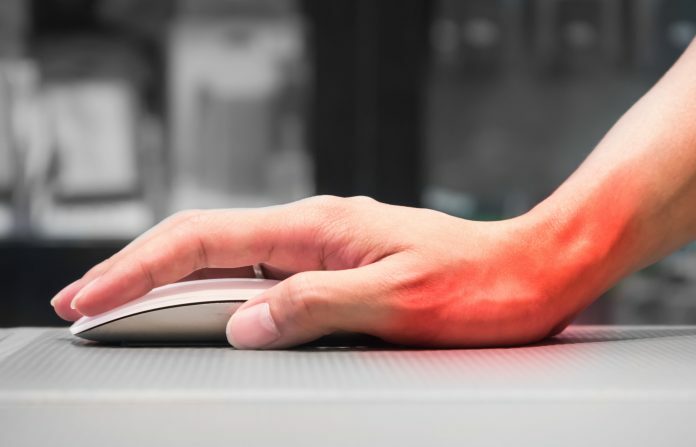 Carpal Tunnel Syndrome can be an incredibly frustrating condition that frequently disrupts a person’s ability to get quality sleep, perform their job, and simple daily activities that at one time many took for granted. It’s a condition that is most frequently characterized by pain in the wrist area but can also include symptoms of pins and needles or numbness and tingling in the hands and fingers, or in the arms up to the elbow. When the condition gets really bad, some people even have difficulty grabbing onto objects like holding a glass of water. The wrist and elbow are potential nerve entrapment sites causing symptoms of Carpal Tunnel and need to be examined by a qualified healthcare practitioner. The most commonly overlooked source of carpal tunnel symptoms come from nerve roots in the neck. In fact, a study in in the Journal Lancet showed that up to 75% of carpal tunnel patients had a nerve problem in their neck. 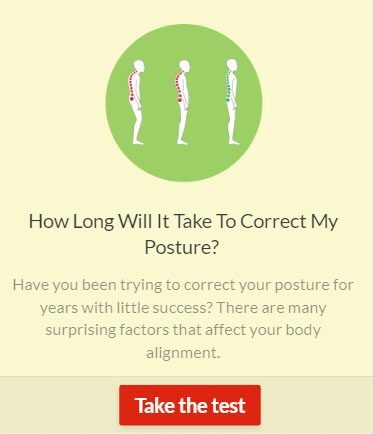 It’s for this reason I strongly suggest that anyone displaying these symptoms should have their spine and nervous system assessed by a chiropractor. I have helped countless patients who were diagnosed with or demonstrating symptoms of Carpal Tunnel Syndrome, and are now pain free. Unfortunately, too many people are quickly told by their medical doctor that they need medication or even surgery and with the many Carpal Tunnel Syndrome cases reportedly being mis-diagnosed, these procedures offer little help in many cases and have the potential to make matters worse. If all of this fails, its time to consider having your levels tested for heavy metal toxins. This can be resolved with a heavy metal detox program. A naturopath or certified practitioner of functional medicine will help you with this. I hope this is helpful to anyone suffering with symptoms of Carpal Tunnel Syndrome or anyone that knows someone that if suffering. This should provide clear action steps in the case that you are experiencing the symptoms of this condition.